AC Milan appear to have a genuine interest in signing Julian Draxler this summer. 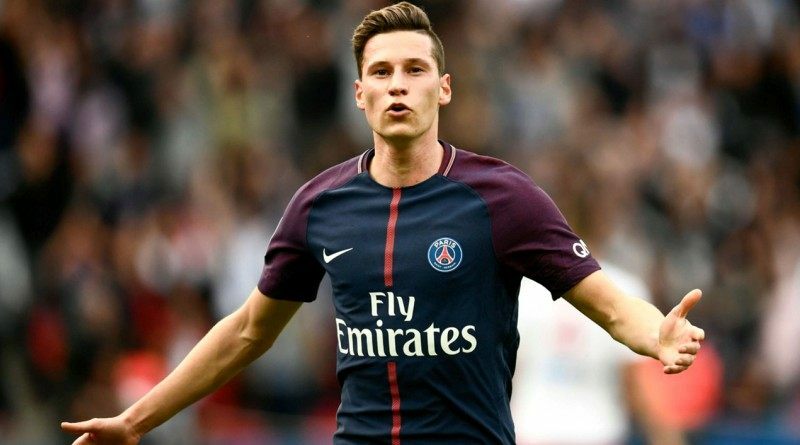 According to a report from Calciomercato, AC Milan are looking to loan Paris Saint-Germain winger Julian Draxler. The Germany international was signed by Paris Saint-Germain in January 2017 from VfL Wolfsburg. The 24-year-old has a contract until 2021 with the club. Draxler has played 72 times for Paris Saint-Germain since signing from VfL Wolfsburg, scoring 15 goals and creating 12 assists in that time. The 24-year-old is considered to be one of the best wingers in Germany. His record for Germany national football team is also impressive. Draxler has scored six goals in 44 matches for Germany at senior level. Gennaro Gattuso wants to sign a new winger and Julian Draxler is one of the names at the top of his wishlist. He is a known admirer of the player and is reportedly keen on the idea of bringing him this summer. Signing the 24-year-old on loan in the summer transfer window would be a masterstroke from AC Milan sporting director Leonardo. Stylistically, he would be a great fit in AC Milan. How strong that interest is and whether Milan will make a move remains to be seen but it is certainly one worth keeping an eye on.